She’s a journalist. 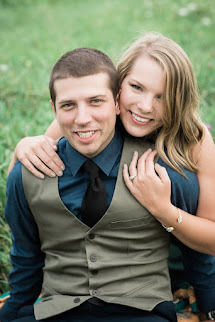 She spends her working life telling others how to manage their money. She spends her leisure time … shopping. 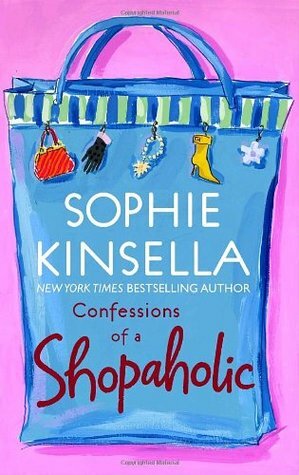 Another great book by Sophie Kinsella! I swear her writing style is so entertaining and her characters are so hilariously flawed that you just can't help but smile while you read her books! I have to admit, there were moments in this book where I was seeing a lot of myself in Rebecca Bloomwood! I am a bit of a shopaholic myself and this actually made me take a step back and think.. wow, I do this too, and its not good!! As I said before, Rebecca is clearly a flawed character and there were moments in this book where you will find yourself saying "WHAT ARE YOU DOING???" ha but its all in good fun! I LOVED Luke Brandon and the chemistry between the two was awesome. I actually loved every character in this book, her parents and her parents friends were some of my favourites! If you haven't picked up this series yet, or anything by Sophie Kinsella, I highly recommend you do! Her books are great for a laugh!